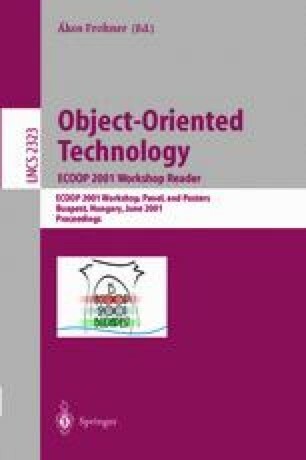 This report summarizes the contributions and debates of the 5th International ECOOP Workshop on Quantitative Approaches in Object-Oriented Software Engineering (QAOOSE 2001), which was held in Budapest on 18–19 June, 2001. The objective of the QAOOSE workshop series is to present, discuss and encourage the use of quantitative methods in object-oriented software engineering research and practice. This year’s workshop included the presentation of eight position papers and one tutorial in the areas of “software metrics definition”, “software size, complexity and quality assessment”, and “software quality prediction models”. The discussion sessions focused on current problems and future research directions in QAOOSE.